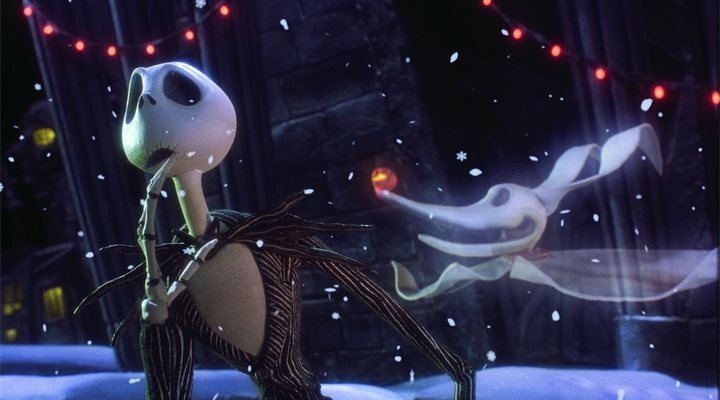 it is no strange feat to imagine that these new rumours about the potential remake of 'Nightmare Before Christmas' may have some base in reality. Moviehole assures readers that one of their sources has heard communication from Disney that they are considering remaking Henry Selick's cult classic stop-and-go animation film. According to the report, Disney are thinking about returning to the Halloween world in some way, be it in a sequel or a remake. Despite the fact that this has not been officially confirmed, fan speculations have been pretty accurate in the past few years. Of course, this does not mean that Tim Burton's story is going to be returning soon, as even with speculations it all may come to nothing. Many fans of the classic might have a thing or two to say about the idea of a remake of the beautifully made original, but hopefully if something does come of these rumours, Disney will tread carefully on the much-loved ground of Halloween Town.